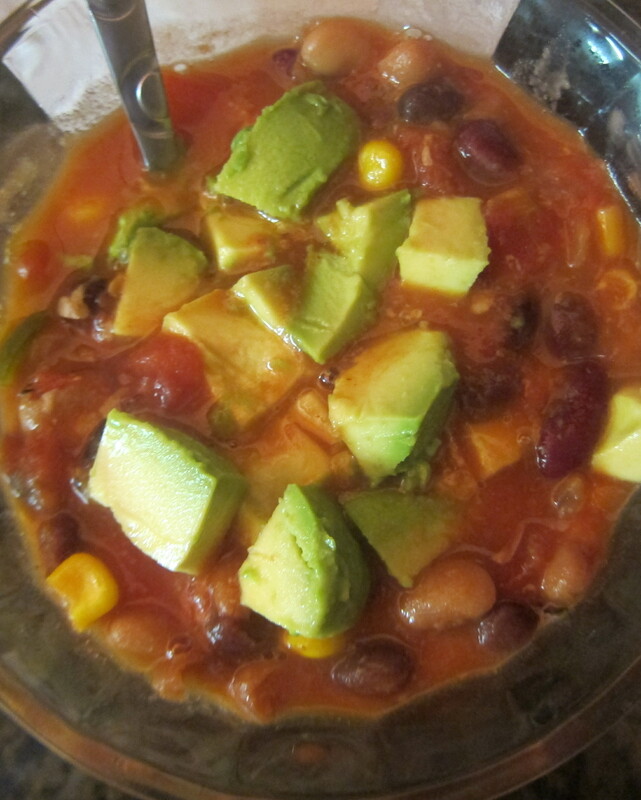 i know that i’ve already done chili on this blog. 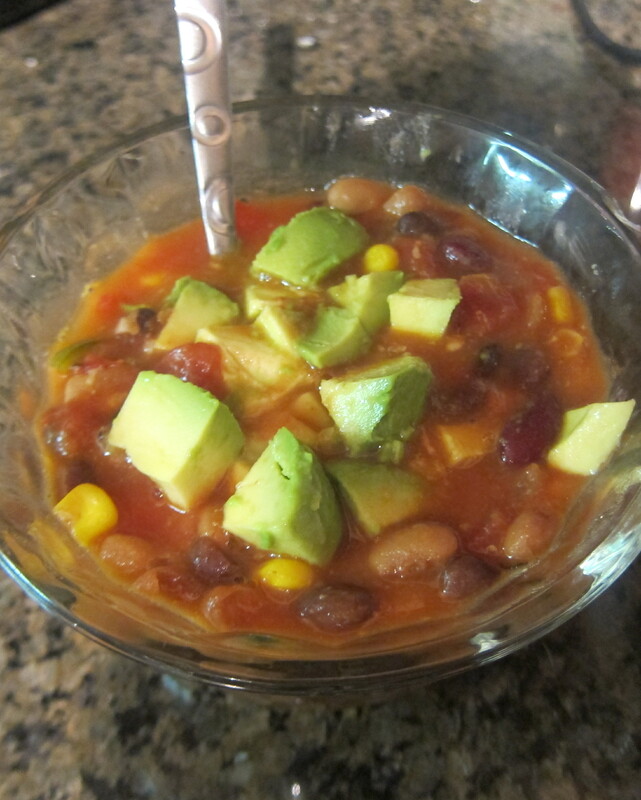 but this is vegetarian chili so its different!! 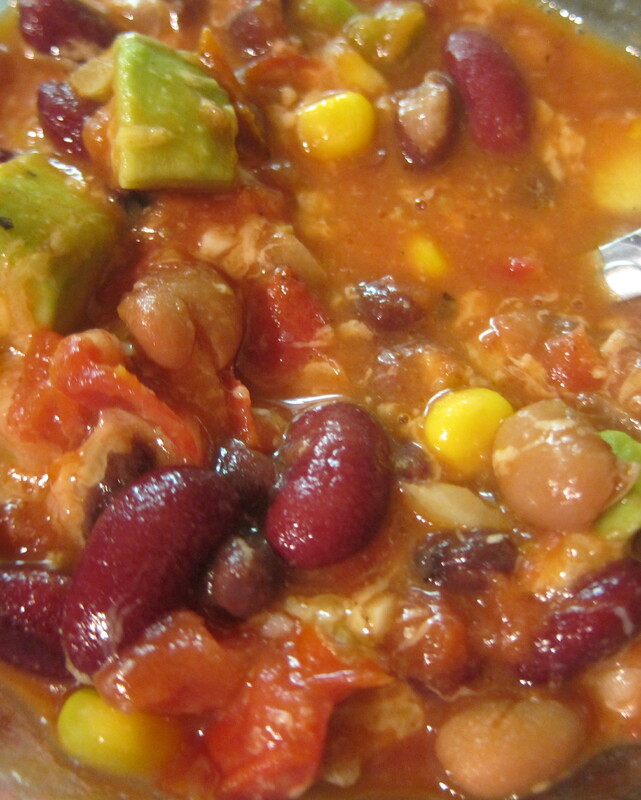 this is a great chili option if you are watching your spending or trying to eat healthier. 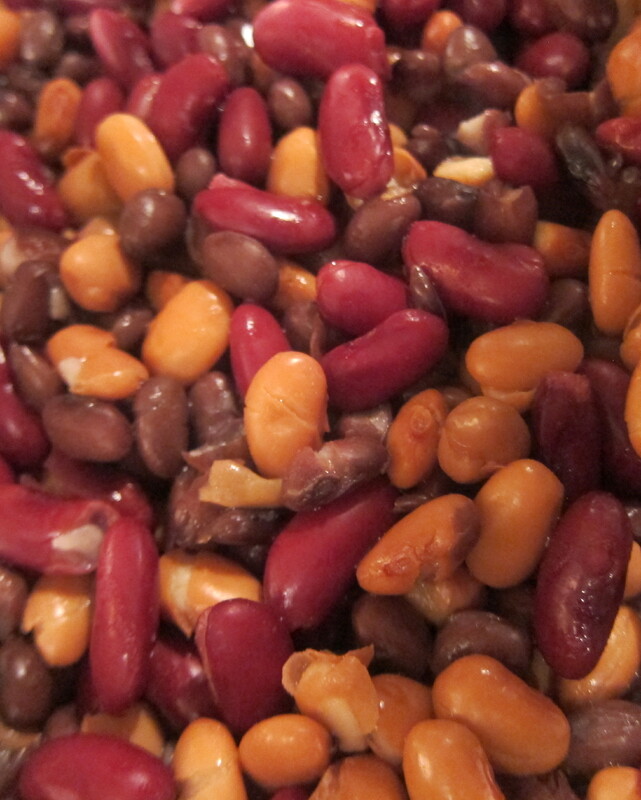 this recipe is extremely inexpensive, dried beans are very cheap, and canned beans aren’t too bad either, makes a huge batch and lasts for about 5 days in the fridge 🙂 and, unlike big meaty chili, you feel very light after a biiiig bowl of this stuff! 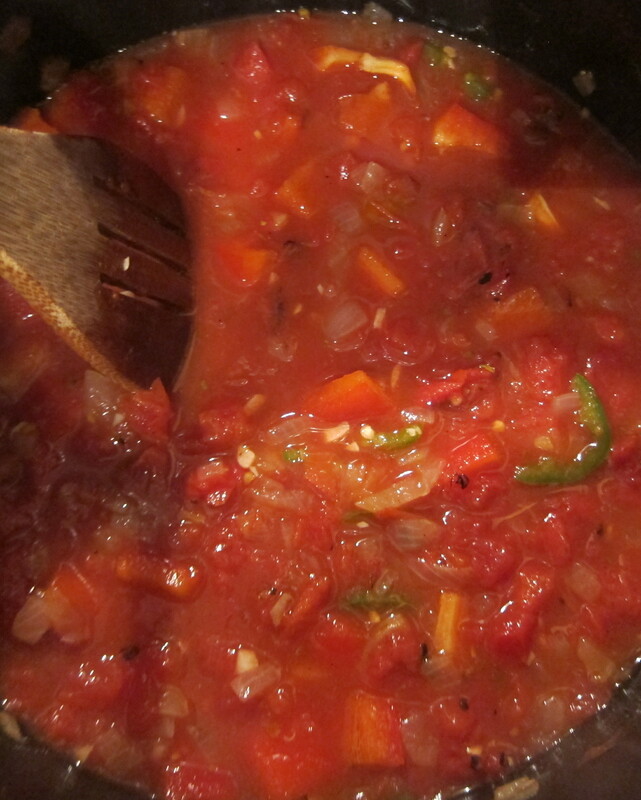 –if using canned, make sure to drain and rinse very very well. avocado and applewood smoked yellow cheddar cheese, optional for garnish..but realllllly yummmy! heat 1 T of olive oil in a large soup pot over medium heat. 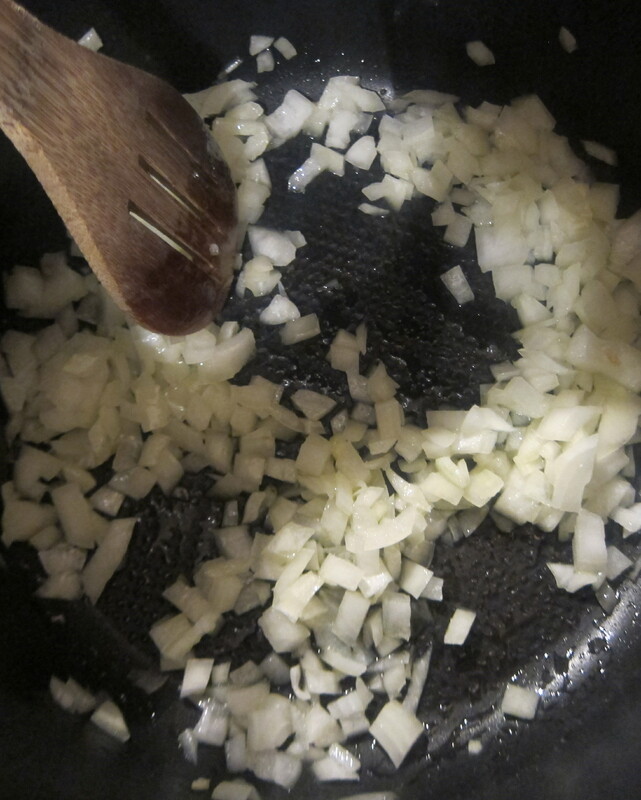 add the onions and sweat. 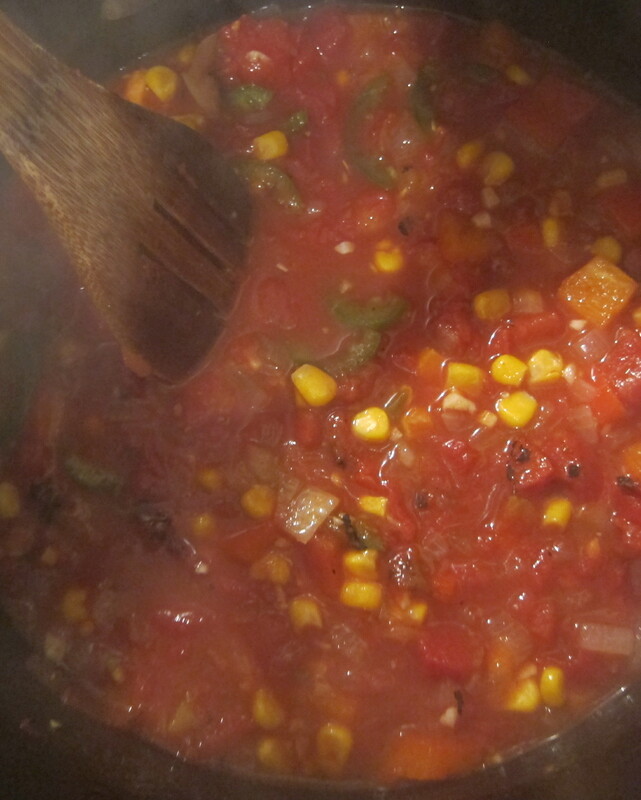 add in the corn cook 2 mins. 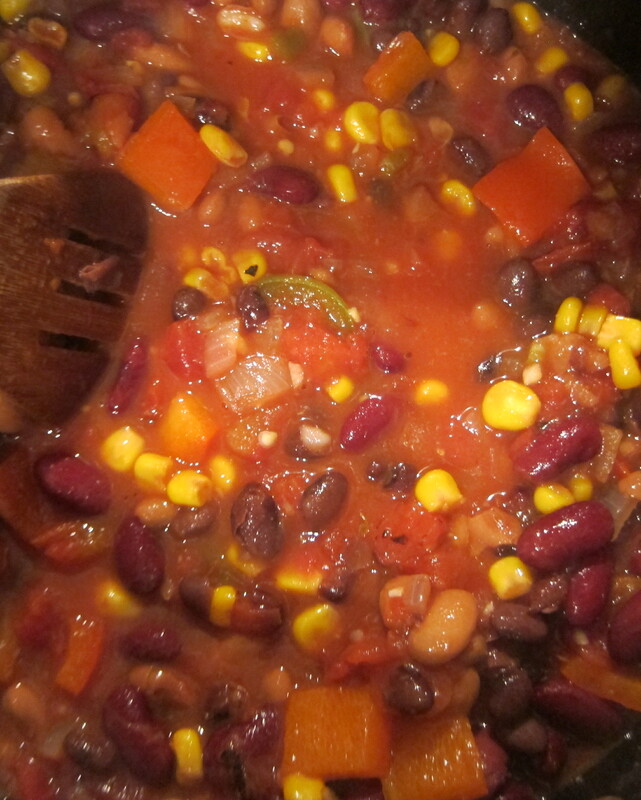 add in all of the beans and stir! 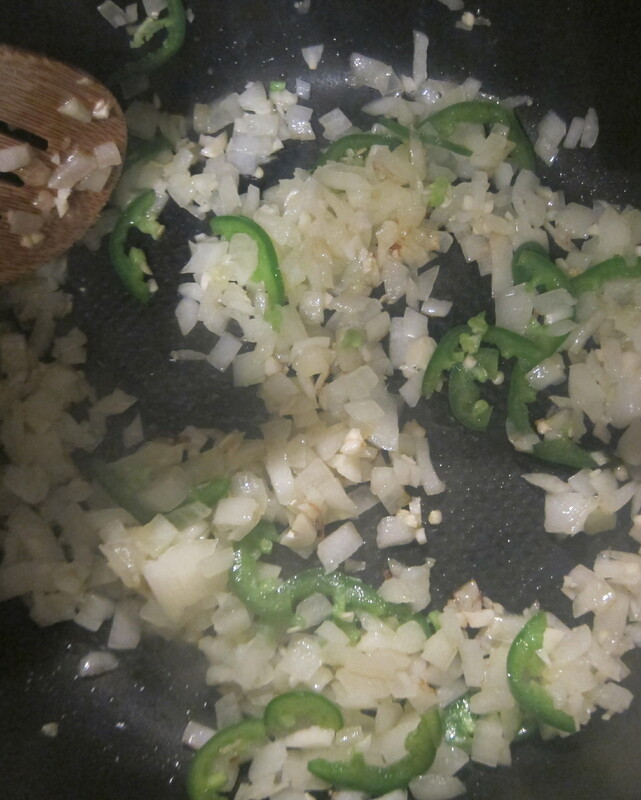 taste and adjust salt and other seasonings to your liking! 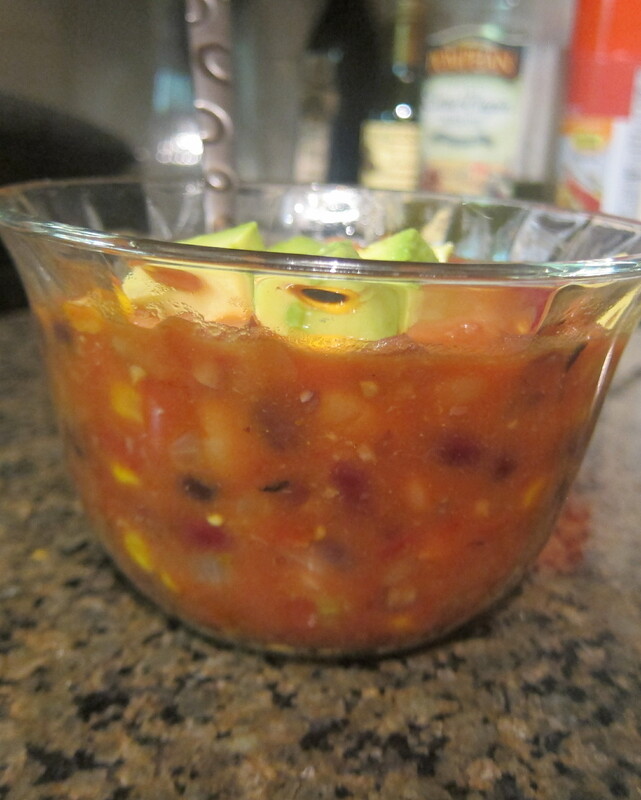 serve garnished with avocado and smoked yellow cheddar. This came just in time! I will make this for our monthly Girls Night (this monday’s theme is Mexican) and this will please our vegetarian, vegan and gluten free girls in attendance! Thanks a million! LOVE!